Industries such as the pharmaceutical and parcel courier industry have been using track and trace systems for a few years now. During this time, they have learned a number of lessons that can be shared with other industries new to track and trace, including those involved with tax stamps. One of these lessons is to ensure that critical data barcodes, such as the unique identifier on the tax stamp, are readable, accurate and unique, as they are the crucial components of any trace and trace system. If these barcodes are misprinted, missing or duplicated, or if the tax stamp is poorly applied to the product, then this can cause tracking and authentication issues downstream which can ultimately undermine the entire track and trace system. In order to minimise the mis-application of these codes to tax stamps, the systems used to inspect the accuracy and print quality of stamps during production (as well as application to the product) need to be enhanced. 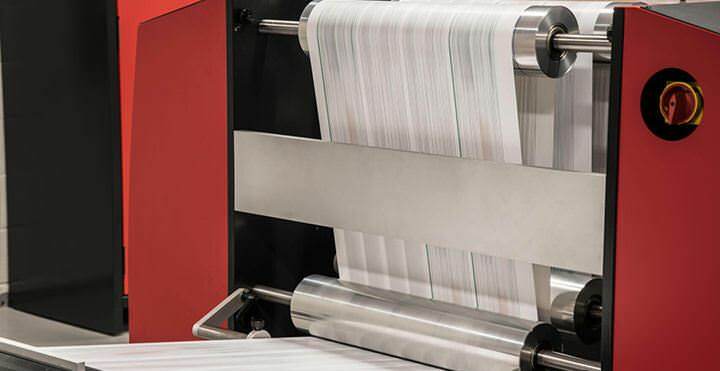 Gone are the days when the only quality control a security printer needed to perform was that of checking static elements such as colour, print registration and security features. 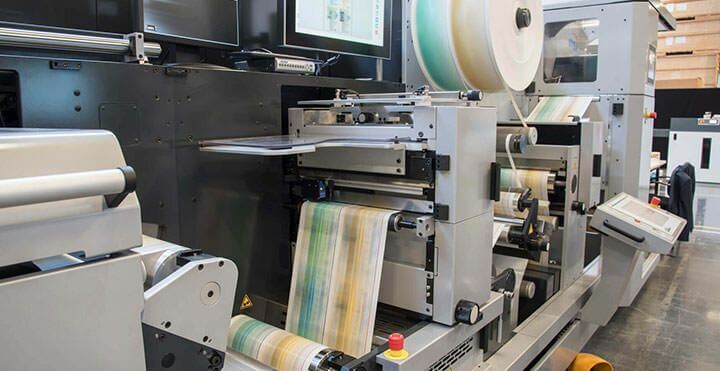 Today’s printer is now expected to ensure the integrity and accuracy of all variable data – including unique identifer codes – on the printed item. And when we say all, we mean all. It is no longer enough to inspect some tax stamps and not the entire batch. In order to meet today’s stringent standards, each and every tax stamp – together with its accompanying unique identifier – needs to be inspected and verified, because just one defective stamp could undermine people’s confidence in the entire system and open the door to counterfeiters. 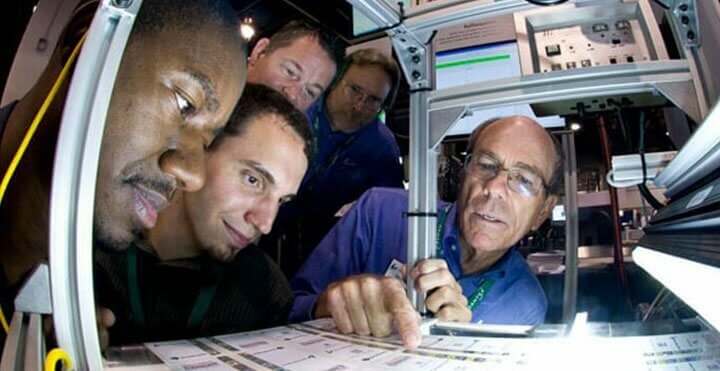 This need for 100% accuracy and integrity means that manual inspection systems – which are essentially based on using the human eye to detect errors – will not work, as they will never keep up with today’s high-speed production methods. In addition, it is crucial that inspection of the unique identifier code takes place right at the start of the process, during the production of the tax stamp itself. Vision-based systems are the answer: A vision-based inspection system, such as Lake’s Discovery Multiscan, can capture an image of every tax stamp, using the latest linescan cameras.Vision-based systems are the answer A vision-based inspection system, such as Lake’s Discovery Multiscan, can capture an image of every tax stamp, using the latest linescan cameras….